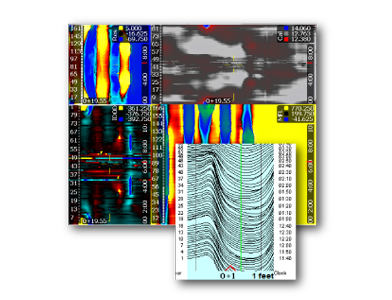 The DfL and DdL tools export their data to a suite of advanced software that provides accurate reconstruction of pipeline data in multiple views, which facilitates the best analysis in the industry. 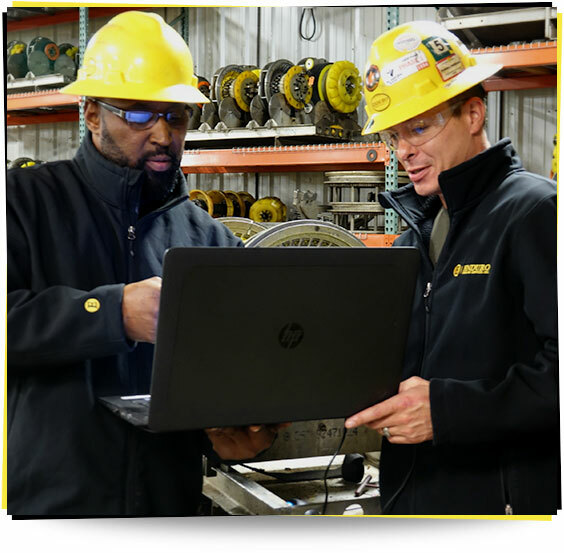 Our software also provides reports with a multitude of output options – all Modified B31G values including Effective Area, Risk Assessment (growth, reliability, etc) – and full customization for any parameters required. Pig Prog II Presenter is a breakthrough in data analysis software that allows you to visualize and analyze your pipeline integrity. You can interact with your pipeline data, and analyze and create interactive views that provide crucial information. It’s completely intuitive, yet complex enough to give you all of the information you need. 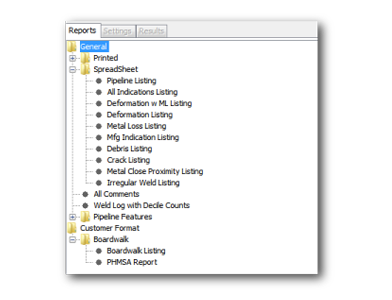 The Reports Tab allows you to explore data content, including debris, deformation, and metal loss listings. 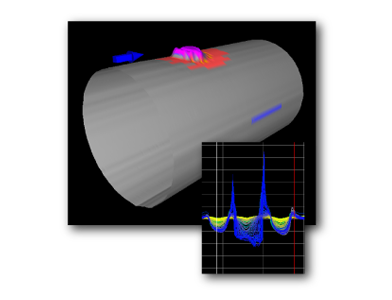 The 3D view displays a section of the pipe based on the left and right cursor placement in the Line Chart. 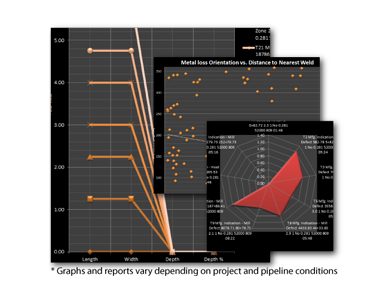 This view is most frequently used as it has many features and functions for optimal data analysis. The Analysis Detail box displays the Enduro Station Number, Projected Station Number, and events with analysis details such as metal loss, deformations and features. Pig Prog II Presenter allows you to view/export/print any of the “Dig Sheets” or “Data Reports” à la carte to assist field personnel in locating excavation points.